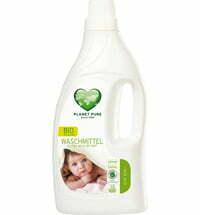 The laundry detergent is specially formulated for delicates and colours. 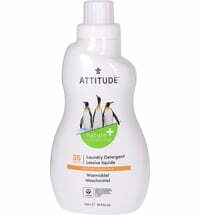 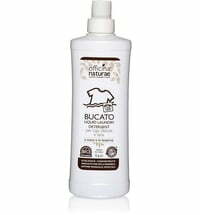 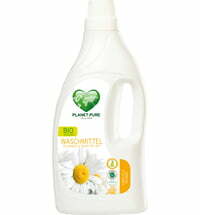 It has a unique formula that removes stubborn stains and unpleasant odours. 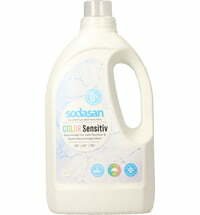 Furthermore, limescale deposits are prevented while the metal components of the washing machine are protected. 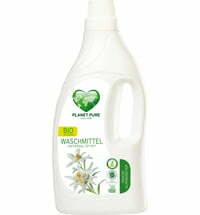 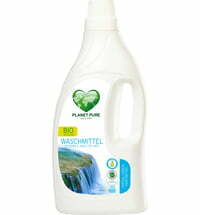 Machine wash: 35 ml (1 capful) per washload - based on medium water hardness and 4 - 5 kg machine capacity. 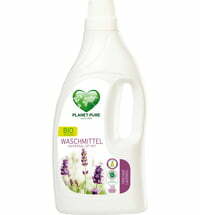 Hand wash: 35 ml (1 capful) diluted in 5 litres of water.